Hard to see Corbyn ever walking through a Brexit aye lobby with May. But getting easier to see Lab MPs, with tacit approval from leader, getting a deal over the line. Permission, but no fingerprints. Agreed, but it was still an error that is recognised by all parties now. A real shame. Not on the EU side though, that’s the point I’m making. EU reps are now saying it was a mistake. Are they? Do you have a link? Not at the moment, I would have to go and find the bloody interview again. Just trust me on this, it happened. I think it was on the 3 part documentary looking at Brexit, Euro Crisis and Migrant crisis. I understood the point. And as I said: this isn’t the case. 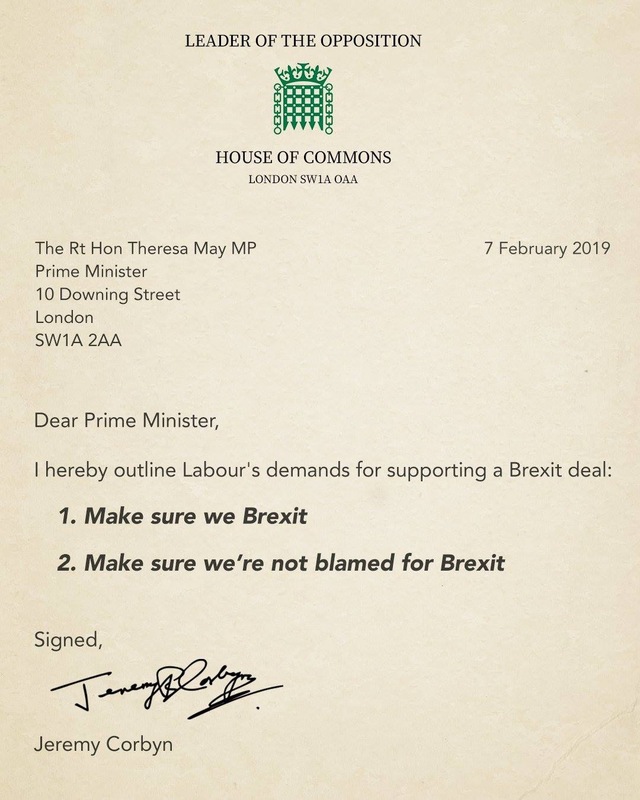 Whatever is being said now by some Member States, there were plenty on the EU / MS’s side who thought two-stage essential from the outset specifically beacuse we’re led by donkeys, notwithstanding the inherent cart / horse problem on the Irish border. .
No, there are lots of remainers whose opinions I value. The vote wasn’t remain or remain though. Still not 4D chess apparently. Demands on the NHS, data and food that could see the UK become an "economic colony" of America. Some interesting areas around the various non-tariff barriers that will be discussed in a trade deal with the USA. If we remove all tariffs, à la Fox, then in order to get a trade deal with the USA we would have to concede on most of these, as we have nowhere to go on tariffs. Plan produced, gets some positive response. Toys out of the pram. Does Labours plan include the ending of free movement? If not how is that delivering on the result of the referendum? 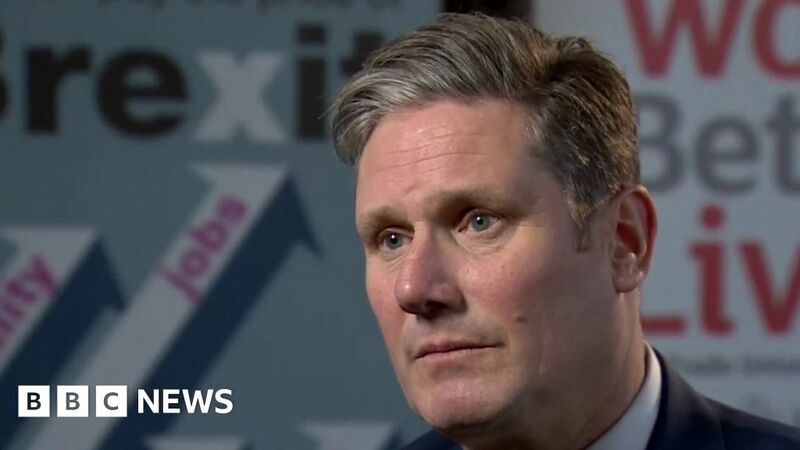 The shadow Brexit secretary tells Newsnight the UK should "explore" free movement of qualified EU workers after Brexit.